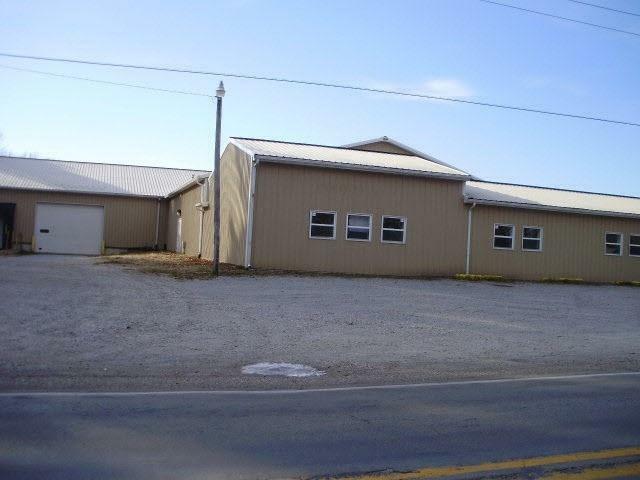 17,147 SF industrial building located on IND 16 just east of Buffalo, IN. A GROWING AREA WITH NEW DOLLAR GENERAL BEING CONSTRUCTED JUST WEST ON IND 16. All concrete slab flooring. 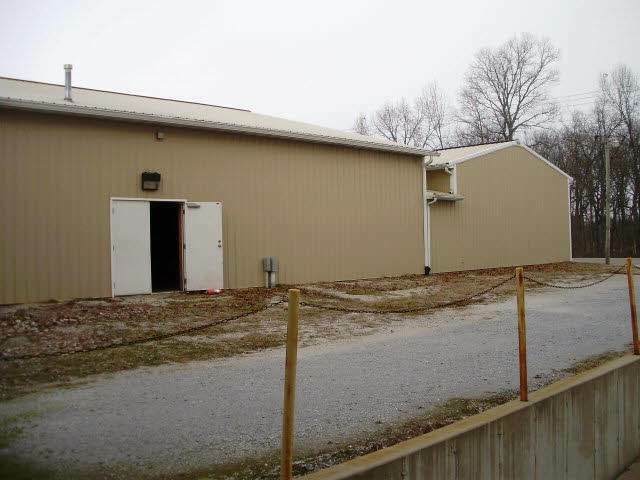 Back section of building measures 68x160 and has 14' ceilings, loading dock & 16x12 overhead door. Middle section of building has pneumatic lines, hanging GFA unit. 3 phase electricity, steel exterior. Neat and Clean, ready for production. Also for Lease $2.25 per sqft. Triple Net front sections, $3.00 for newer back section with 14' ceilings.